Stylistic versatility whilst maintaining consistent standards is just one of the many things that distinguishes the talent that is BASHIYRA. Soulful, mesmerising and smooth are just a few of the words that describe her inimitable voice. 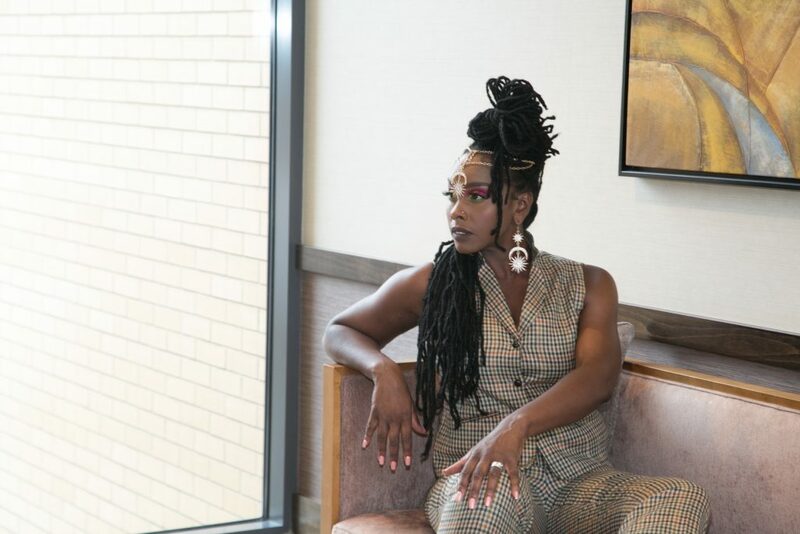 With a repertoire that spans neo-soul, jazz, classic soul, soulful house, dance and reggae BASHIYRA has an ability to captivate, move and entertain diverse audiences. The greatest example of this capability was her rousing performance at The Opening Ceremony of The London 2012 Paralympic Games and a subsequent personal thank you letter from the then, UK Prime Minister David Cameron. Never one to rest on her laurels, the multi-award winner leapt in spring 2013 by setting a new music World Record – BASHIYRA became the first Independent Artist to achieve 4 concurrent positions in one chart. The consecutive releases, I Won’t Worry, You Haven’t Seen Nothing Yet, The You In Me, and Don’t Get In My Face, all charted in The Top 50 RnB Charts DPP (USA). Whilst the heavy-hitter, I Won’t Worry, simultaneously held the #1 position on The Urban/RnB/Crossover Top 40 Breakouts Chart (USA), and the Number 30 position on The Sweet Rhythms Chart (UK), having previously peaked there at #2. BASHIYRA established her career working as a backing singer for artists ranging from the iconic Queen, Michael Bolton, to the legendary Patti Labelle and Diana Ross. Her prowess as a songwriter, producer and arranger has been recognised by The Rock and Roll Hall of Fame inductees, Gamble and Huff, the production duo responsible for The Sound of Philadelphia. 2009 saw the release of her refreshing debut, THOUGHT YOU KNEW, a balanced mix of neo-soul, jazz and dance harnessed by her rich, soulful and emotive voice. This successful self-release led to BASHIYRA receiving ‘The Soul Baby Live Award 2011’. In the same year, Black Women in the Arts awarded BASHIYRA ‘The Nina Simone Award’ for her outstanding work in the area of jazz, an award also acknowledged and endorsed by the official legacy estate of Dr Nina Simone. The UK based singer, songwriter, producer and arranger performs internationally and has passport stamps from all continents. She was the first international artist to sign a production deal with NuVybe Records (USA), the label headed by Grammy award winning and platinum record producer Herb Middleton, an industry veteran who has worked with Raheem DeVaughn, Teddy Pendergrass, Mary J Blige, Al Green, Ann Nesby, Phyllis Hyman, Usher, NAS and Kenny Lattimore. Never one to keep her talents to herself, BASHIYRA has spearheaded various educational initiatives that utilise the power of music. As a vocal coach she has facilitated singing, song-writing and composition workshops in schools across many boroughs including the London Borough of Westminster. Dedicated music establishments which have utilised BASHIYRA’s coaching skills include The Midi Music Company and The Rock School. Her most recent creative and educational initiative is Empirical Arts – a literacy and numeracy program utilising music to aid schoolchildren and adults. a balanced mix of neo-soul, smooth jazz and RnB harnessed by BASHIYRA’s rich, soulful and emotive voice. Produced by Amar Naik (Zed Soul Productions) with shared song writing contributions from BASHIYRA, Amar and David Nathan (Founder of SoulMusic.com, music historian, billboard contributor and global authority on soul music) this delivered a robust musical alliance of the highest standards. In addition BASHIYRA made cultural, national and international history on July 24th 2016 becoming the first ever crowned Ms Natural Hair UK, a natural hair and beauty pageant officially launched in Nov 2015 at The Houses of Parliament, London, UK. preceded by enigmatic singles all of which is sure to deliver more chart-climbers and accolades. Production credits extend to Herb Middleton, BASHIYRA and PE Productions (LA Reid). 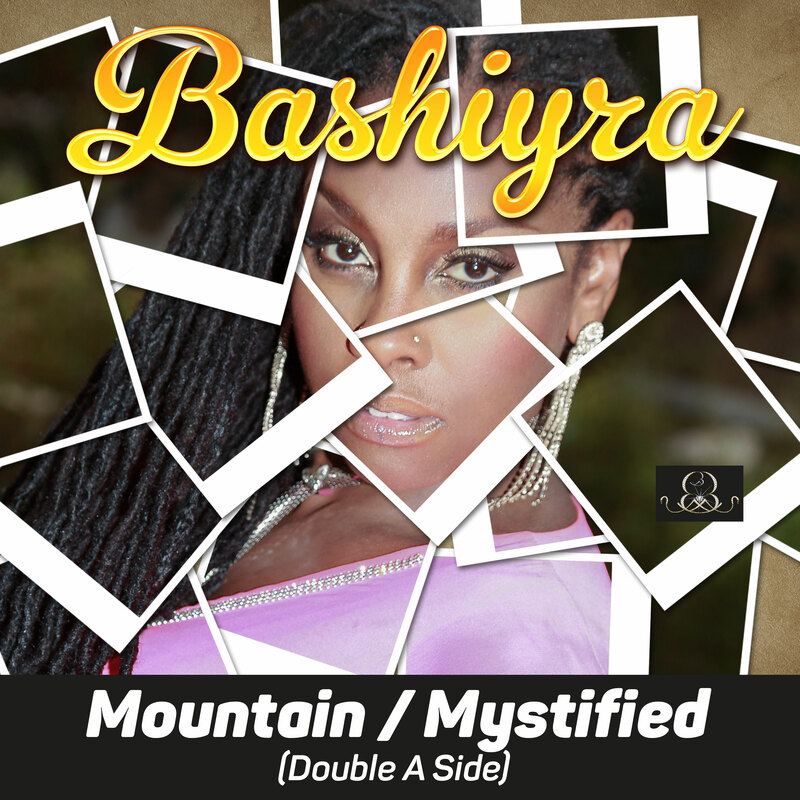 BASHIYRA writes with Crystal Johnson (who has written for Mariah Carey, Jennifer Hudson, Anthony Hamilton and Angie Stone) and Richard Rudolph (who co-wrote the Minnie Riperton classic Lovin’ You). 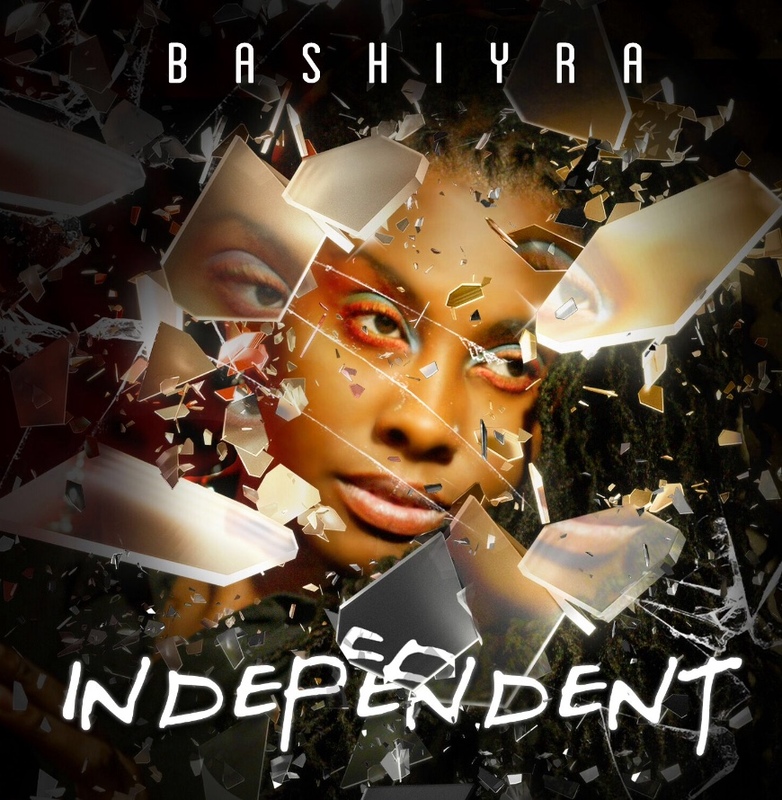 March 2013 BASHIYRA became The First Independent Artist to achieve 4 concurrent positions in one chart. The consecutive releases, I Won’t Worry, You Haven’t Seen Nothing Yet, The You In Me, and Don’t Get In My Face, all charted in The Top 50 RnB Charts DPP (USA). Whilst the heavy-hitter, I Won’t Worry, simultaneously held the Number 1 position on The Urban/RnB/Crossover Top 40 Breakouts Chart (USA), and the Number 30 position on The Sweet Rhythms Chart (UK), having previously peaked there at Number 2. 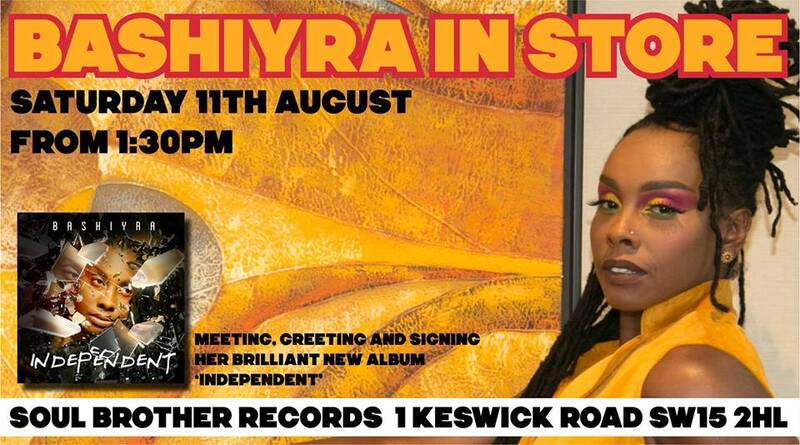 Dj’s, and music supporters alike who’ve all bought and listened to my new album please can I ask you to leave an album review on my FB FanPage and the website of Soul Brother Records who‘ll be hosting my instore, meet and greet CD signing on Sat Aug 11th 2018. You can copy and paste your review from which ever page you start on thus saving you having to type it out a second time. 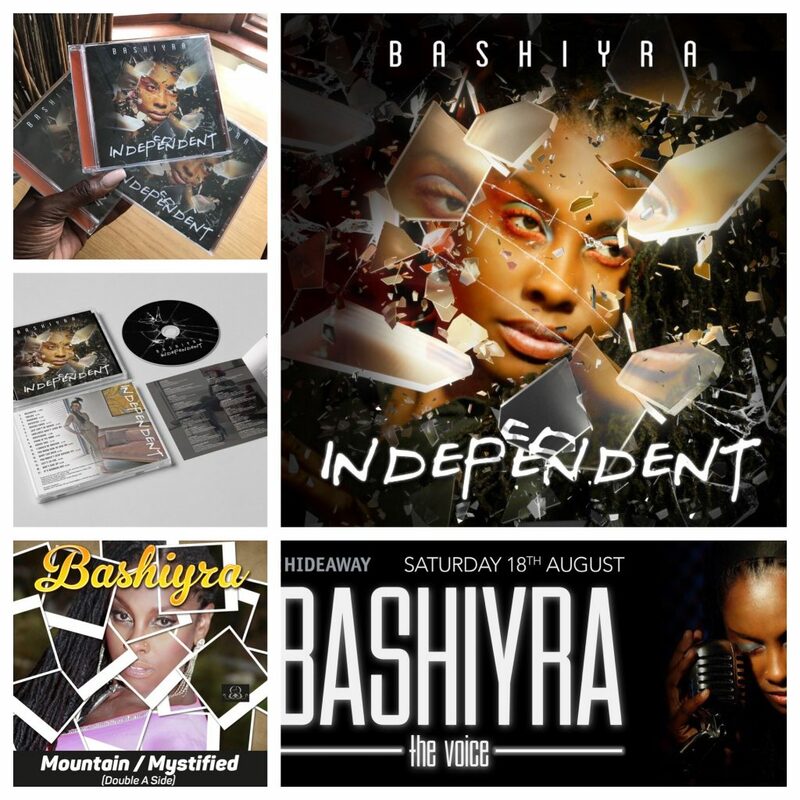 Bashiyra how do you feel the current Independent music scene measures up to the Major’s? The advancement of social and on-line media has done much to re-position the spectrum, allowing greater advancement for talented Independent artists to be heard, recognised and respected. There’s a whole new scene independently that feeds a thirst for new music and new talent, that at times has been grossly overlooked by the majors because ‘they didn’t fit a prototype of look and sound’. Independents now have a voice bigger, than ever before, to show the listening world what they are made off. Many Major’s source their talent direct from Independent pools and even talent that is already established in a major way, is afforded greater awareness and connection to their audience, because of their observations drawn from active mainstream Independent music acts. The Independent music scene is an international entity building in momentum all the time. It’s an exciting platform, however it really does require and deserve major financial investment on a consistent basis by visionaries, entrepreneurs and such like who have the necessary capital and of whom are willing to discover how their investment can propel this worthy plateau further. In fact such individuals or collectives should contact me as I have some wonderful ideas coupled with an active skills set that I know will yield great returns for all concerned!